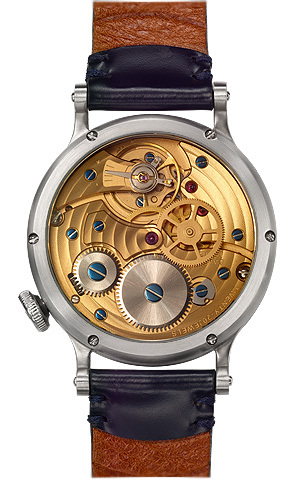 on the face of the watch itself. The watch is set personally, a stranger will not be able to read it. The series includes two versions, depicting the zodiac signs of either Western or Chinese astronomy. Instead of an hour hand, you can read the time by following the movement of your own zodiac sign on the face of the watch itself. The watch is set personally, a stranger will not be able to read it. 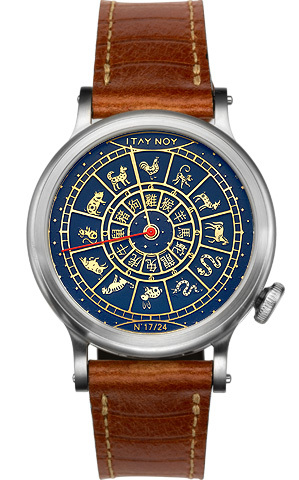 The series includes two versions, depicting the zodiac signs of either Western or Chinese astronomy. "his newest watch aims to take the concept of exclusivity a step further in that only its owner, will know how to read the time with it".